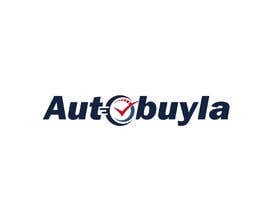 Autobuyla is a car buying [login to view URL] buy all makes and models. 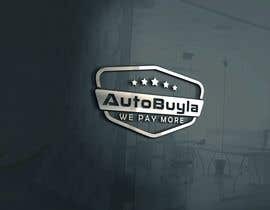 People contact us to sell there car for cash. 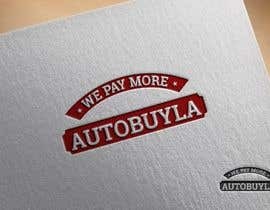 We pay more than any legitimate offers that they may have from car buyers. Our services are safe convenient and easy to use. We handle all dmv paperwork and release of liability. I would like a minimalist logo. 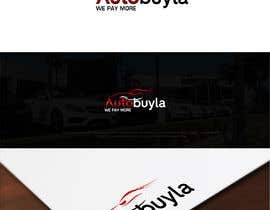 Auto buy is the main keyword of our business and la stands for Los Angeles. Please make #6 text for autobuyla the same as #4 . Also for #6 please bring down the stars to center from top to bottom. there is too much empty space under stars.